ADIDAS SL LOOP MOC SHOES | muted. 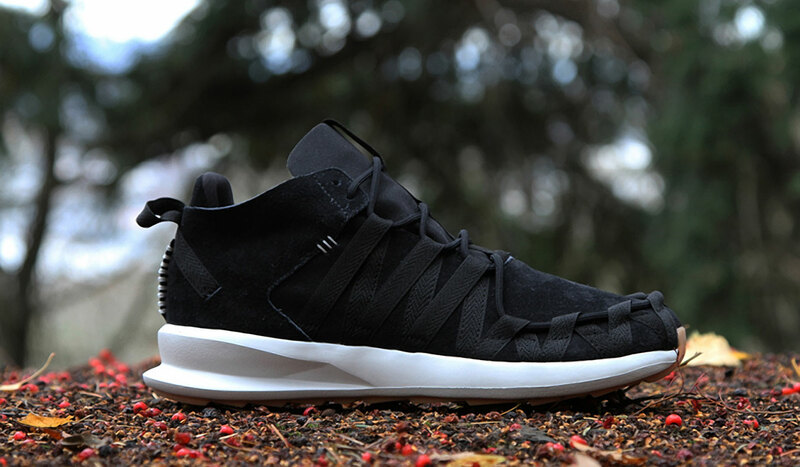 The adidas SL LOOP Moc Shoes ($90) are a unique shoe that combine the comfort and soles of a running shoe, with the look of a rugged moccasin. The shoes are available in either a Core Black / Black / Night Flash or a Mesa / Wheat / Poppy colorway. Each feature a suede upper built with a crisscross external lace system, an EVA midsole for a cushioned ride, and a great looking gum rubber outsole. These kicks will go great with your favorite pair of jeans or joggers.